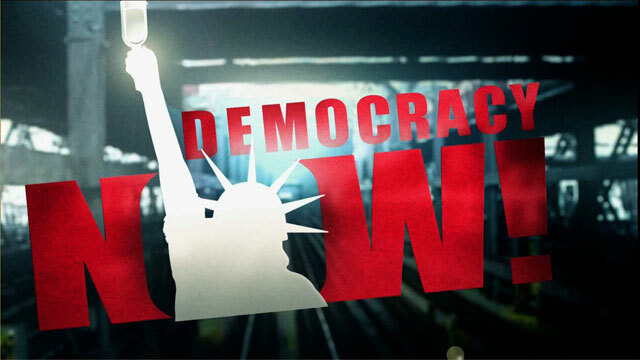 Shows featuring Susie Orbach | Democracy Now! Writer and psychotherapist. She is a prominent feminist and author of several books, including Susie Orbach on Eating and Fat is a Feminist Issue.